Lashes half way there? The perfect finishing touch to pump up your lashes. 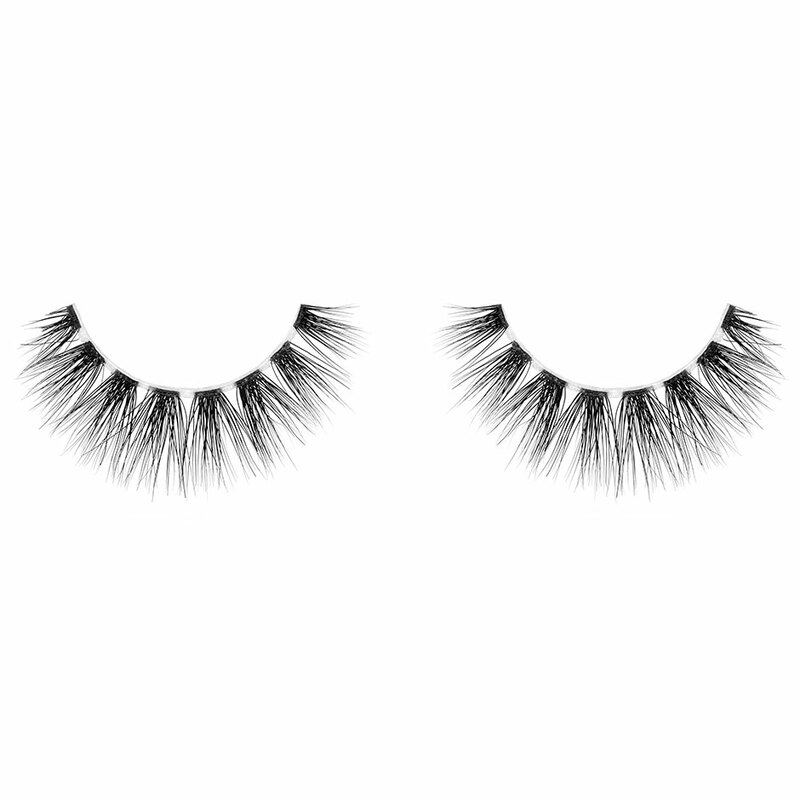 Made for girls who already have decently long lashes but want that extra thickness. 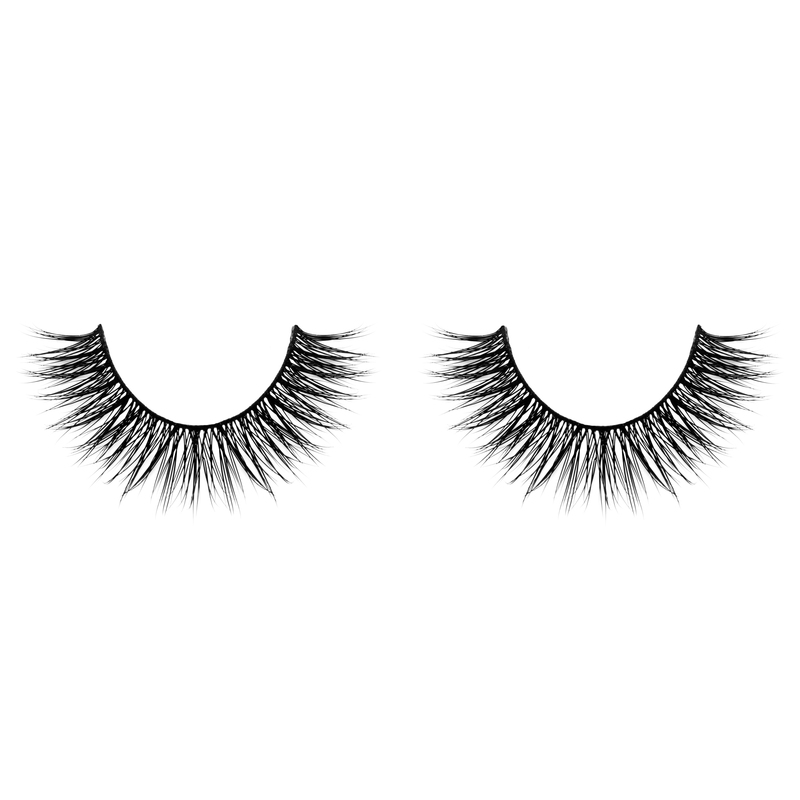 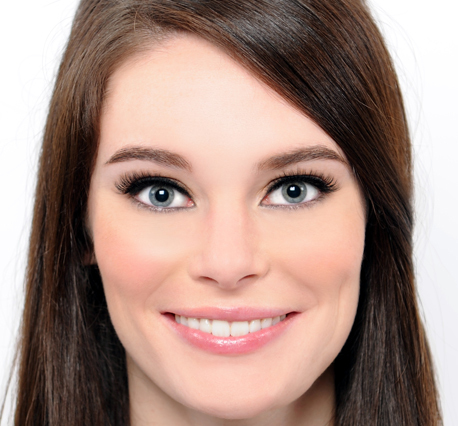 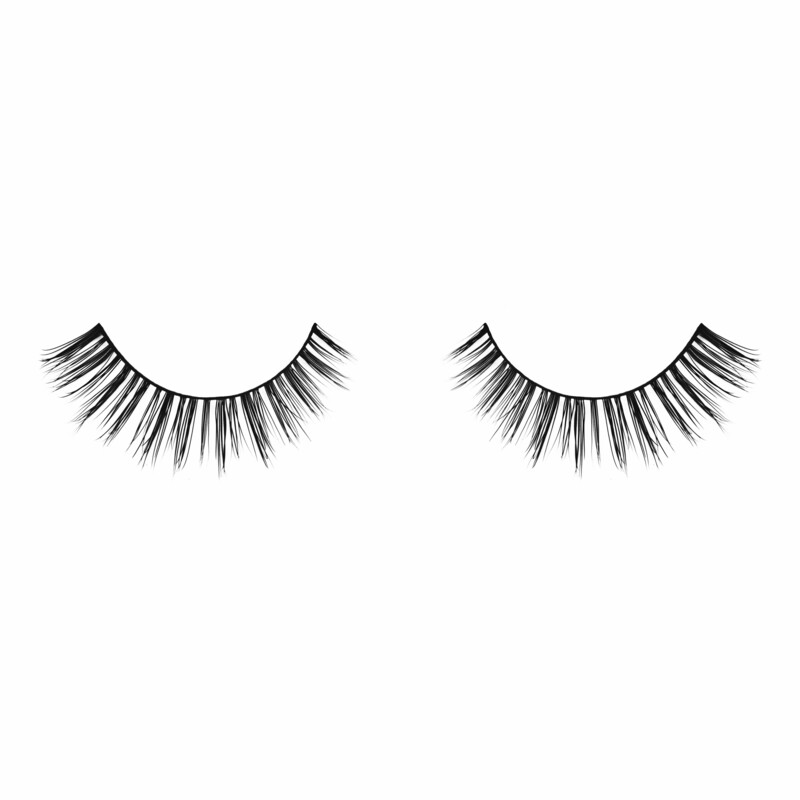 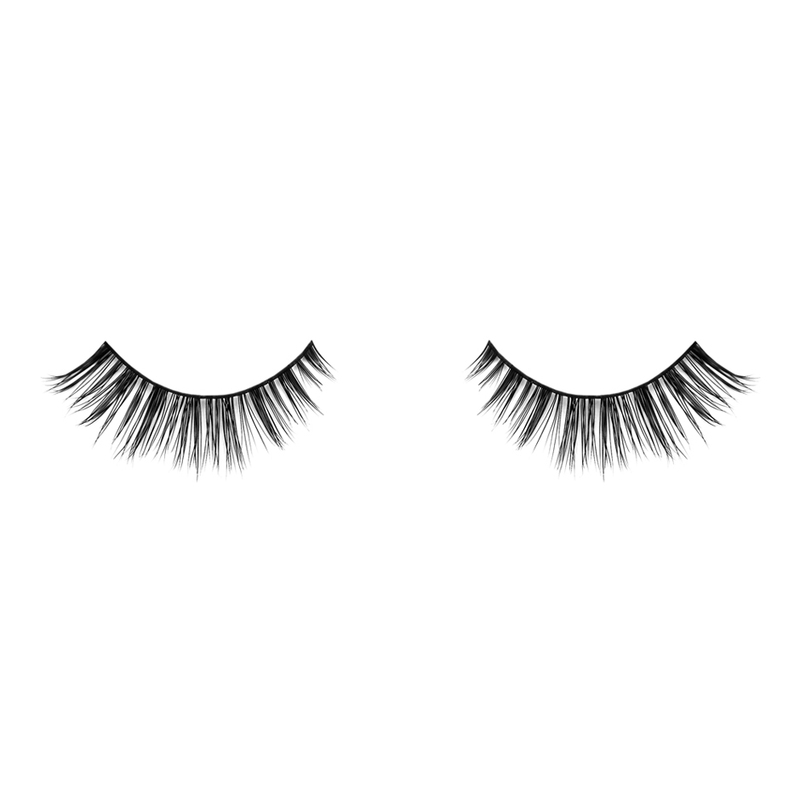 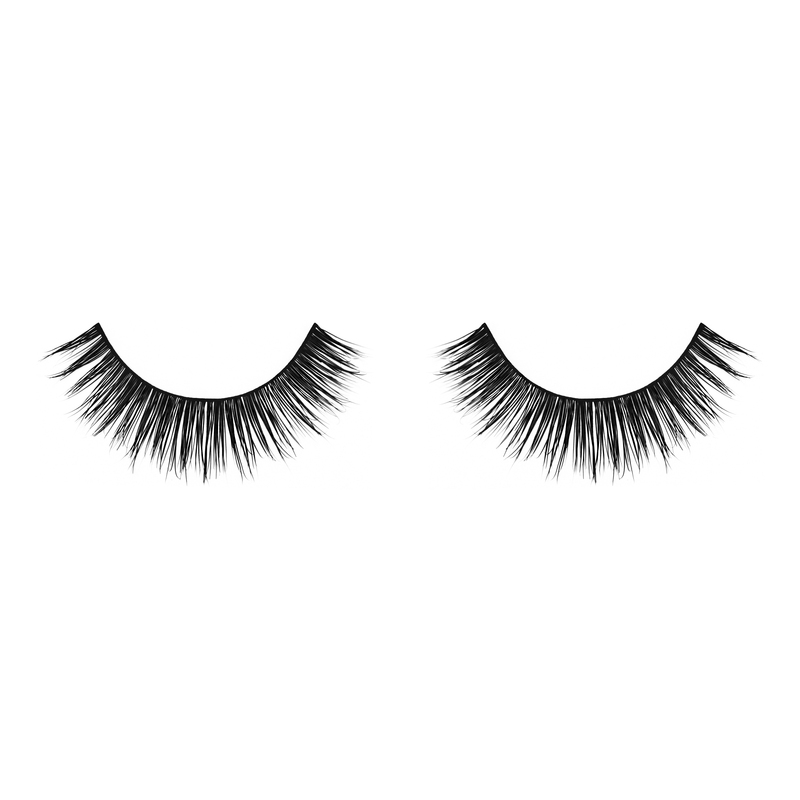 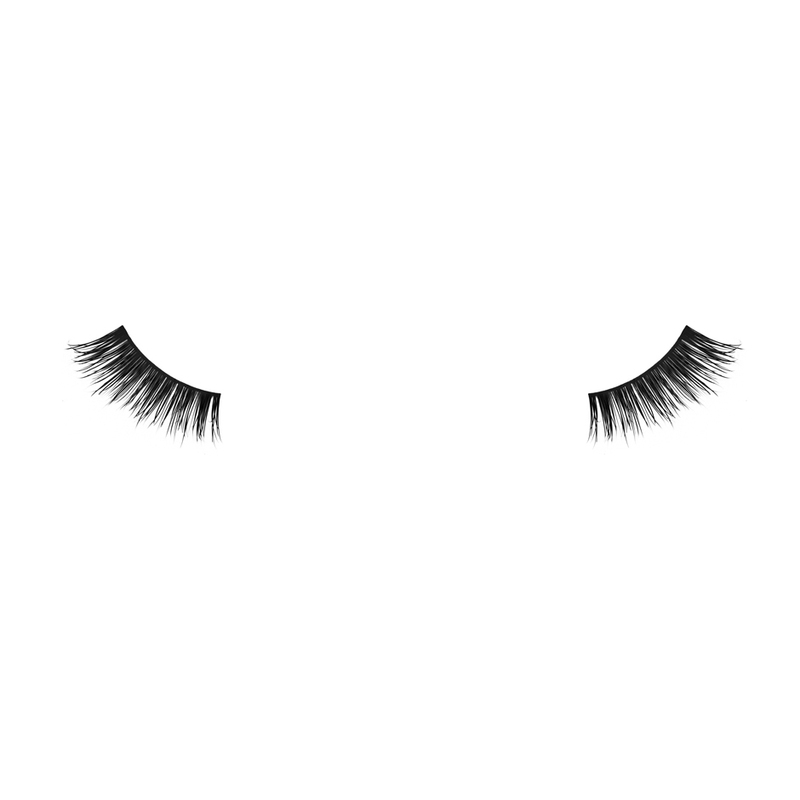 The pattern of these natural lashes gradually gets thicker as you reach the outer corner of the eye, with more fur concentrated at the ends. 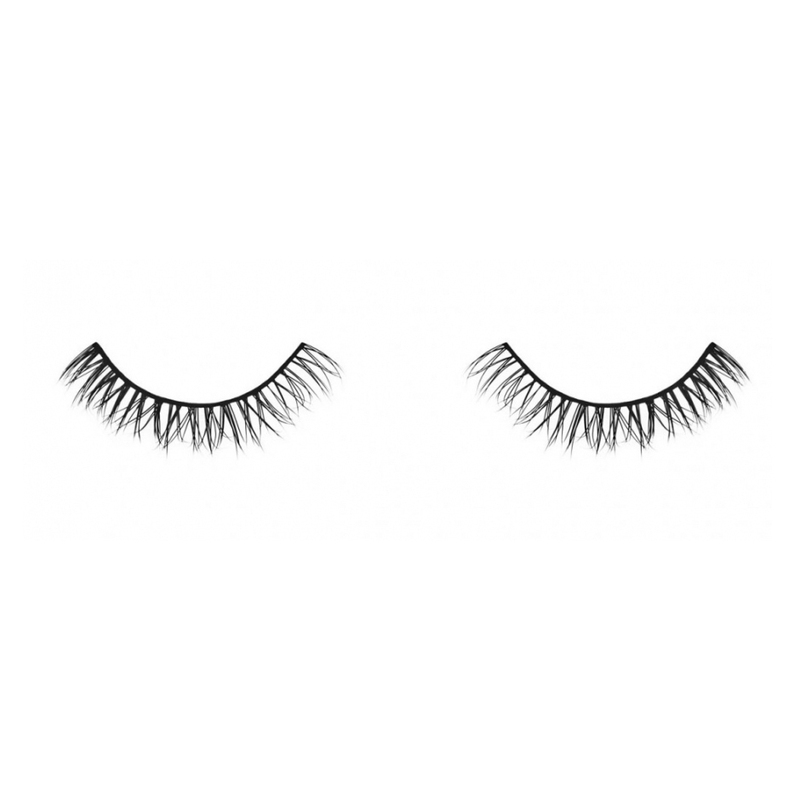 The medium-length maintains a natural look for an all purpose use. Even girls with lashes can wear Velour!